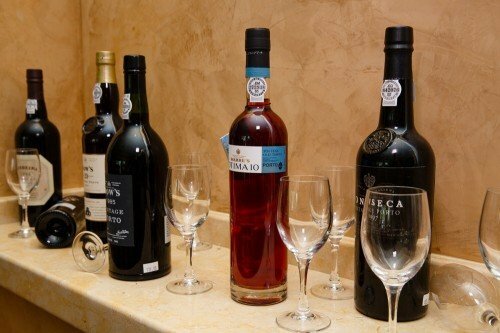 Vinophiles of all levels of appreciation have a new place to shop for wine in Naples. 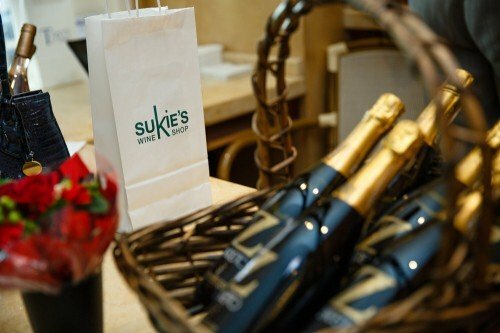 Sukie’s Wine Shop carries a selection of 150 premium and everyday-drinking wines from more than 125 producers worldwide including countries such as Italy, France, New Zealand, Spain and Australia. 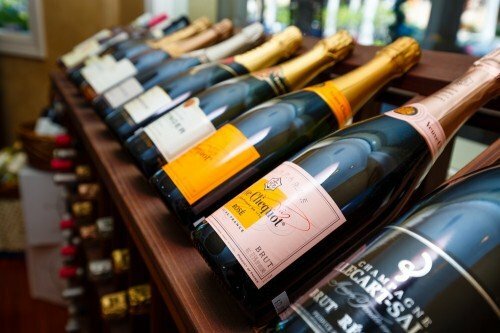 This 900-foot shop offers a wide range in prices from $20 to $250, with the majority of bottles featuring labels such as PlumpJack, Caymus and Cakebread ranging from $40 to $75. Since 1979, Sukie Honeycutt has crafted the wine lists for over thirteen local restaurants including The Chef’s Garden, Villa Pescatore, Ridgway Bar & Grill and Bayside Seafood Grill & Bar. Over those years, Honeycutt has garnered attention and awards for her wine lists and currently holds consecutive recognition by the Wine Spectator.